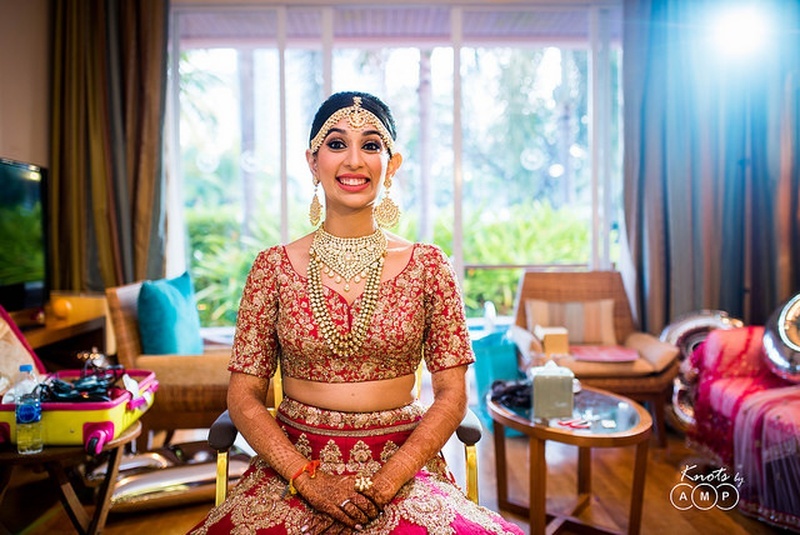 Olympian Neha Aggarwal just got hitched in a beautiful wedding at Sheraton Hua Hin, Thailand! 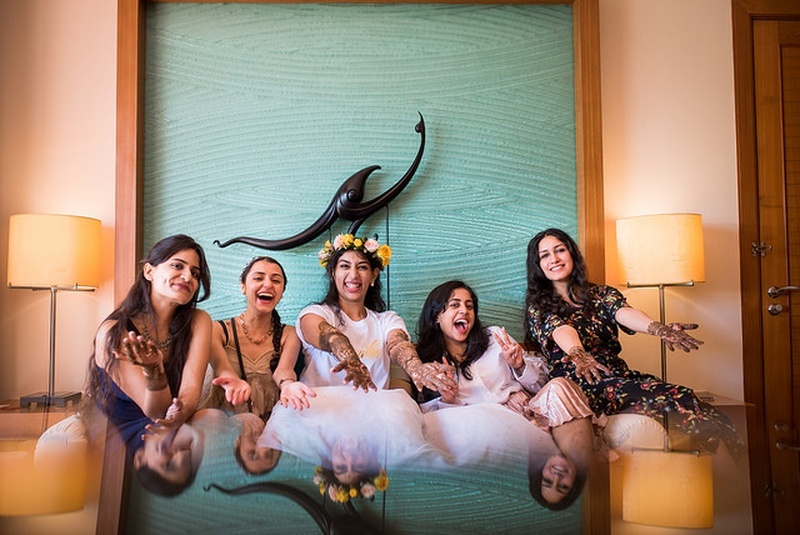 Olympian Neha Aggarwal just got hitched in the most fabulous and fun wedding ever! 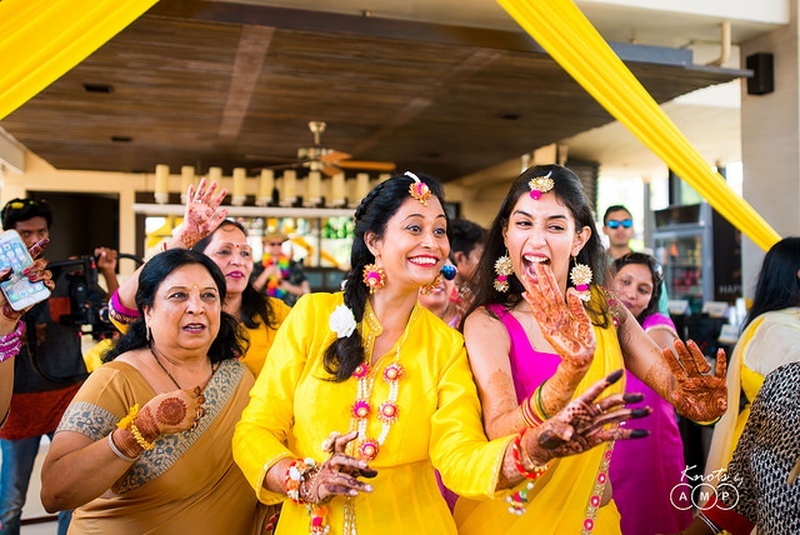 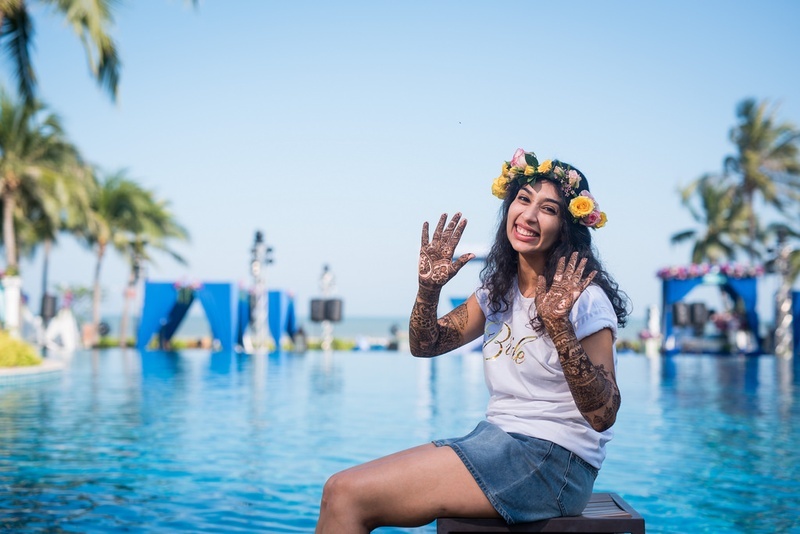 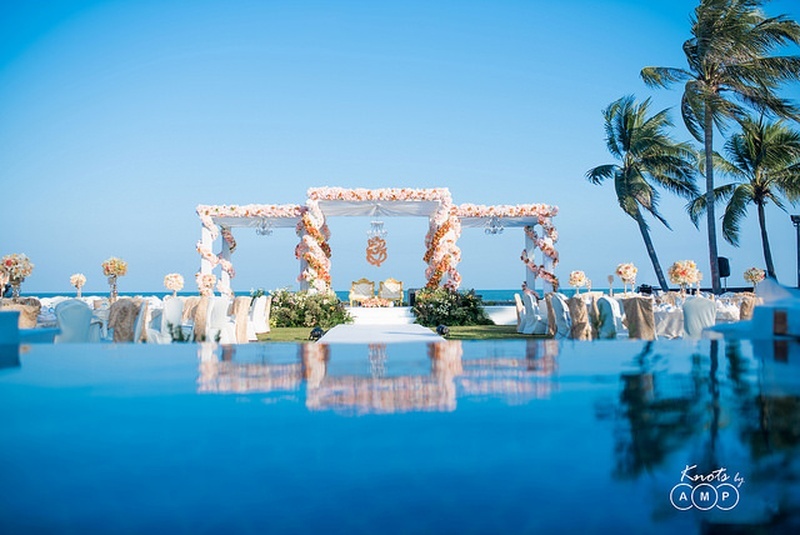 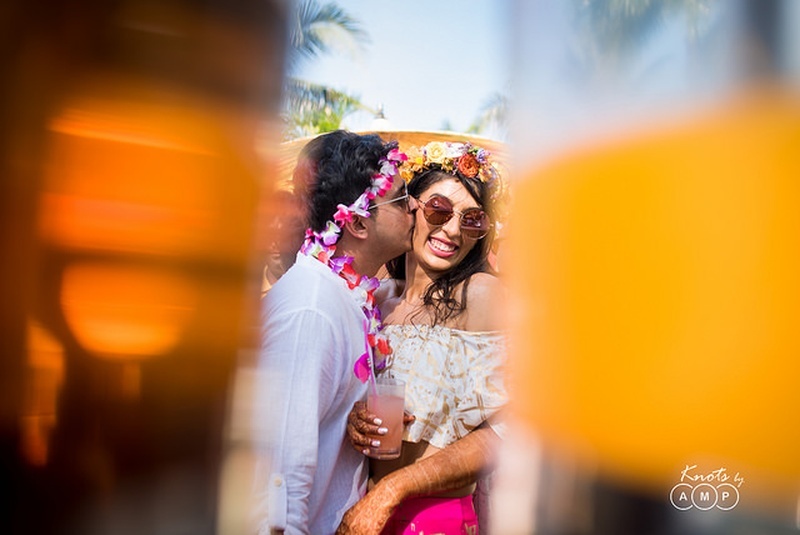 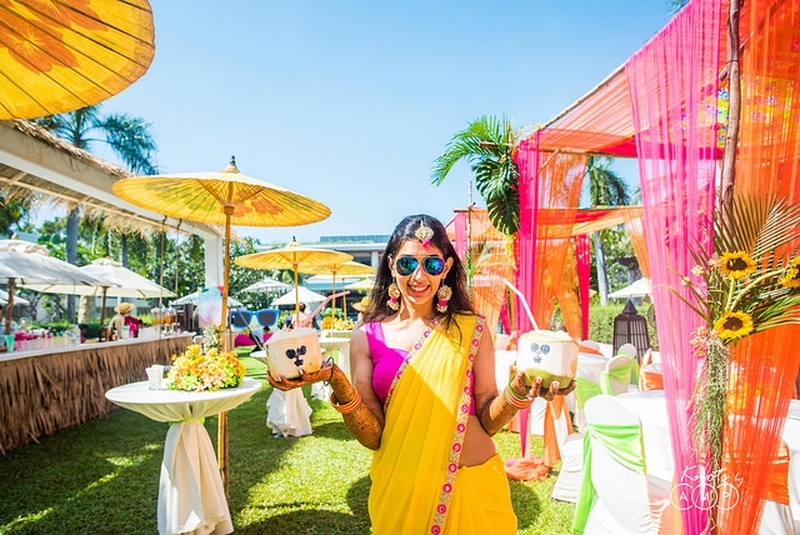 Sheraton Hua Hin Thailand played host to Neha and Shubham's destination wedding in December 2017. 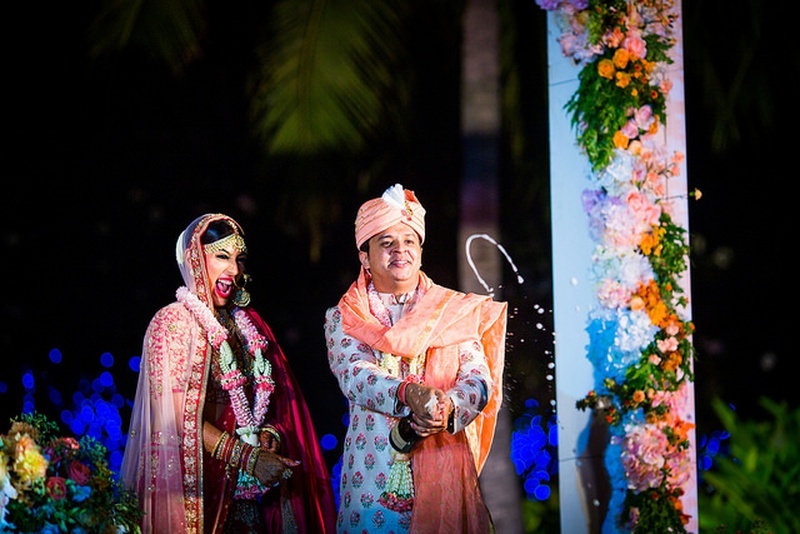 Hosted overlooking the gorgeous coast, this wedding is probably the most sports oriented wedding we've covered. 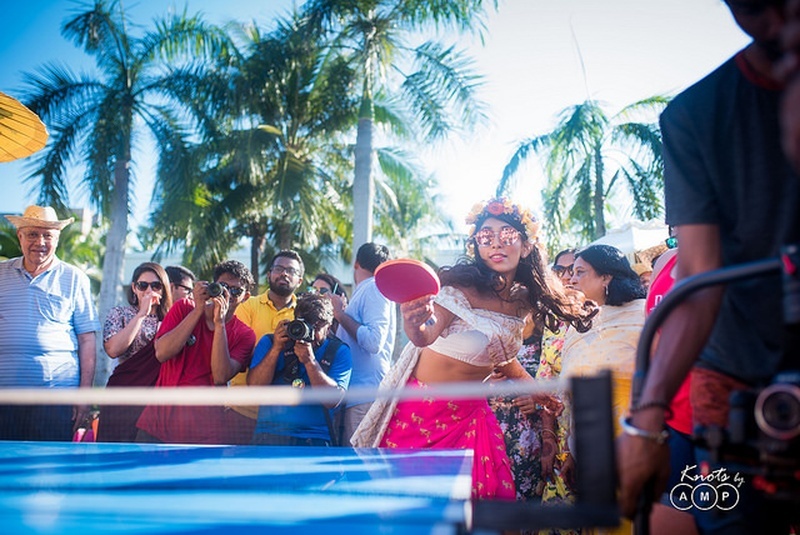 From Table Tennis in the lawn to posing with TT padles, Neha has made this wedding truly her own. 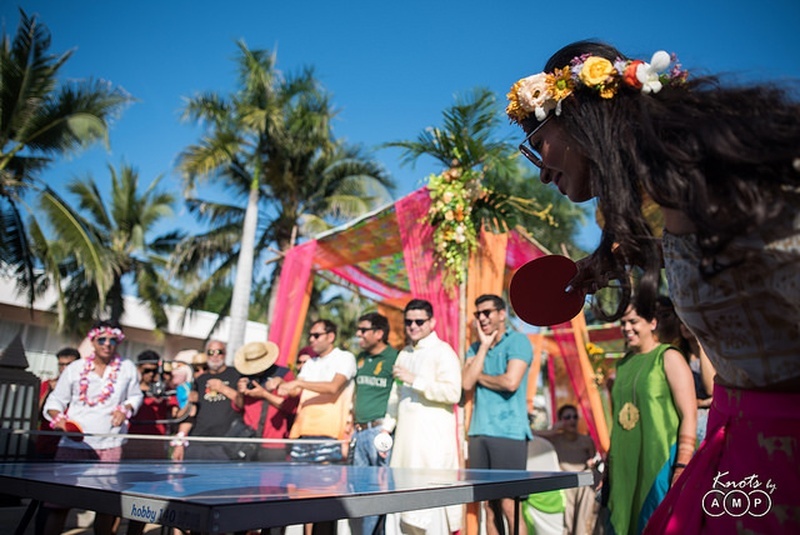 Neha played as the only female TT player in the 2008 Beijing Olympics when she was 17 years old. 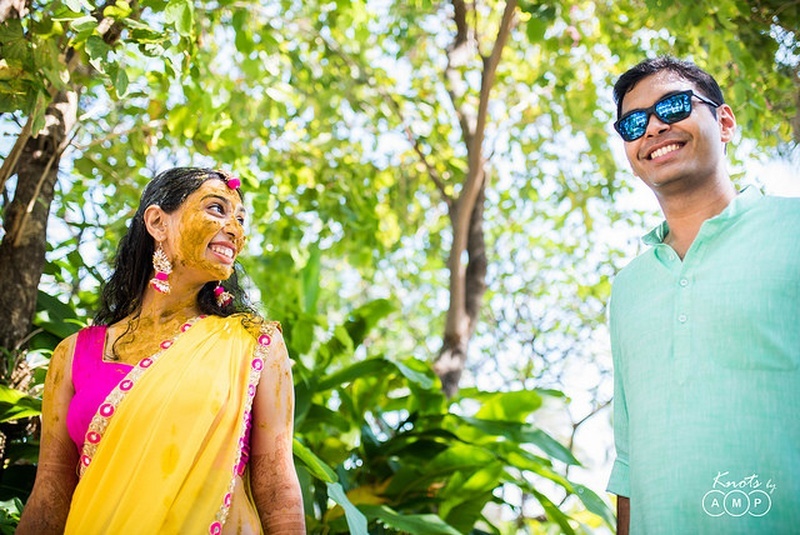 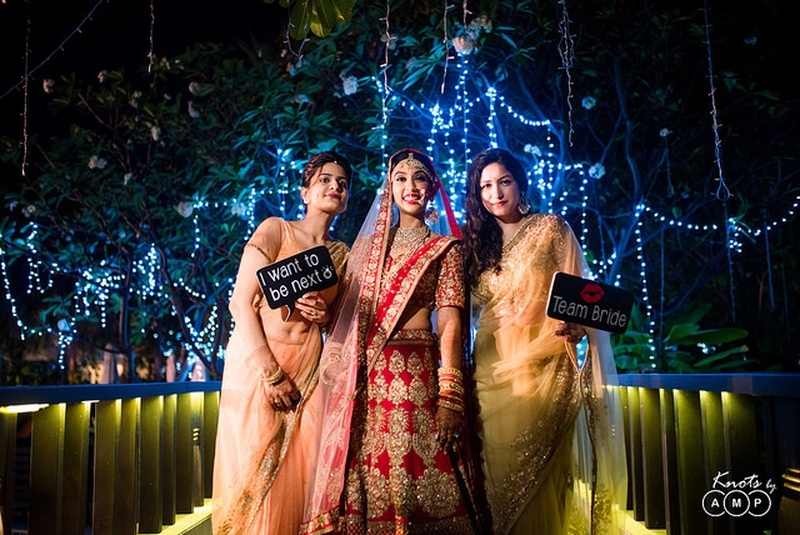 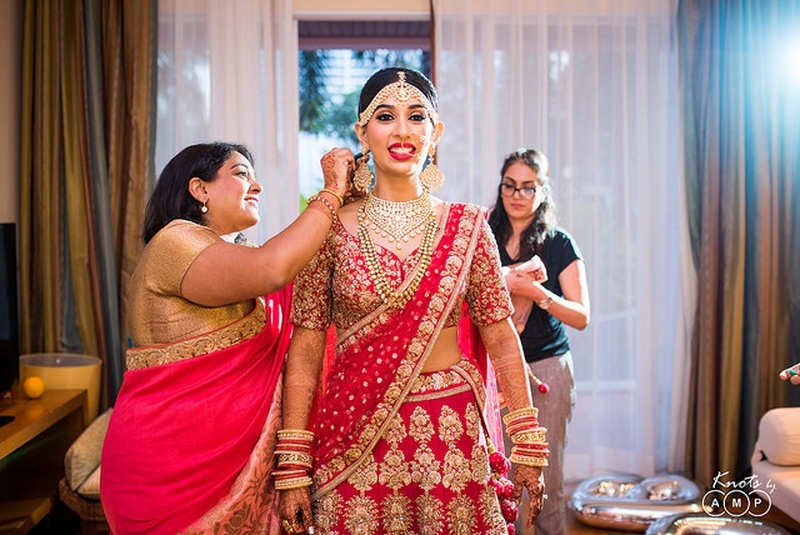 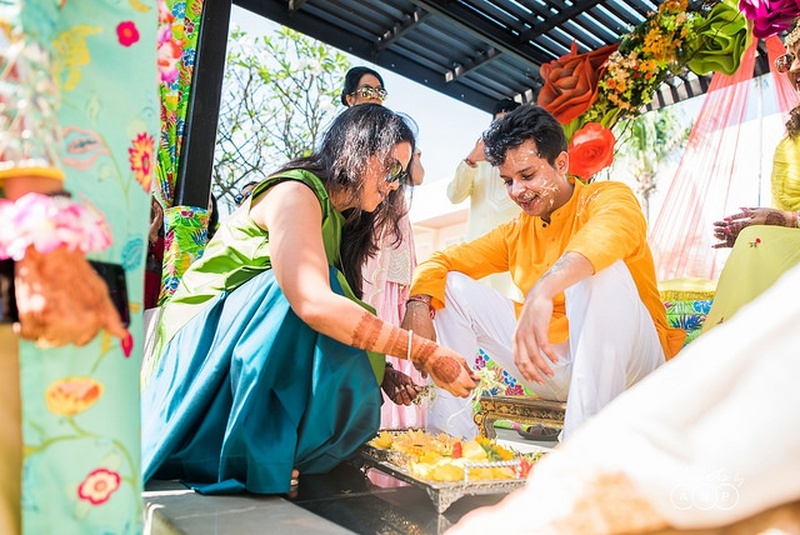 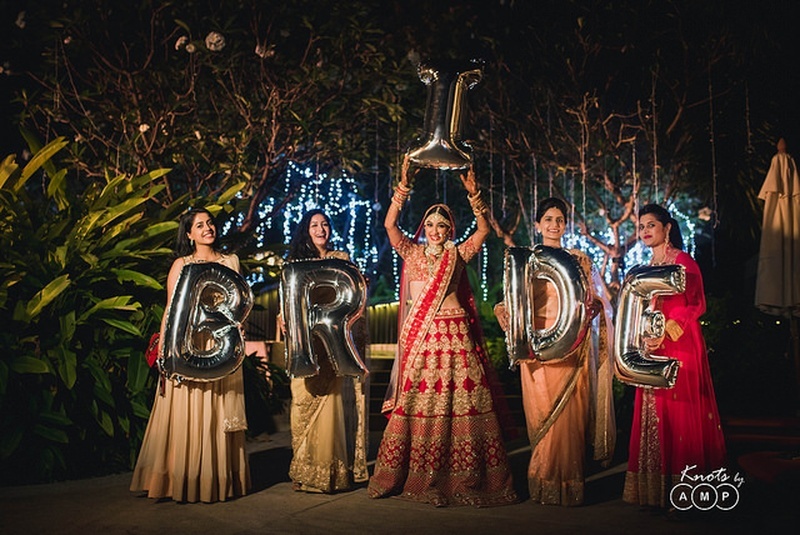 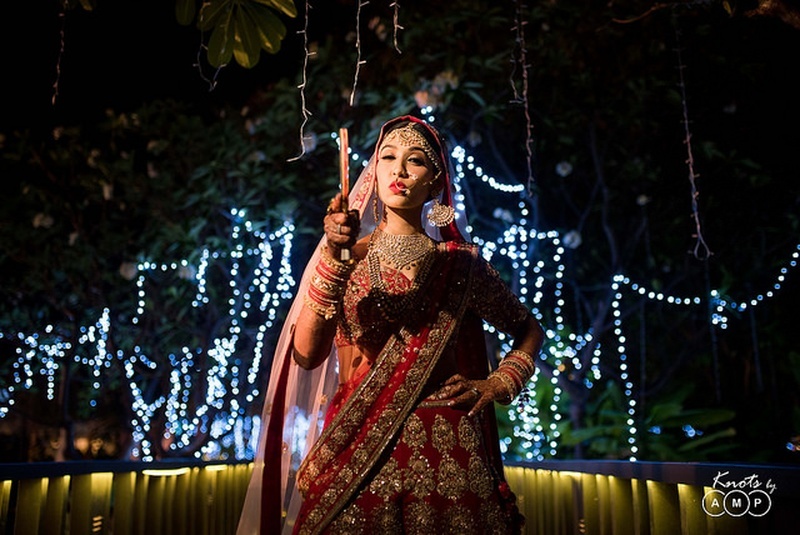 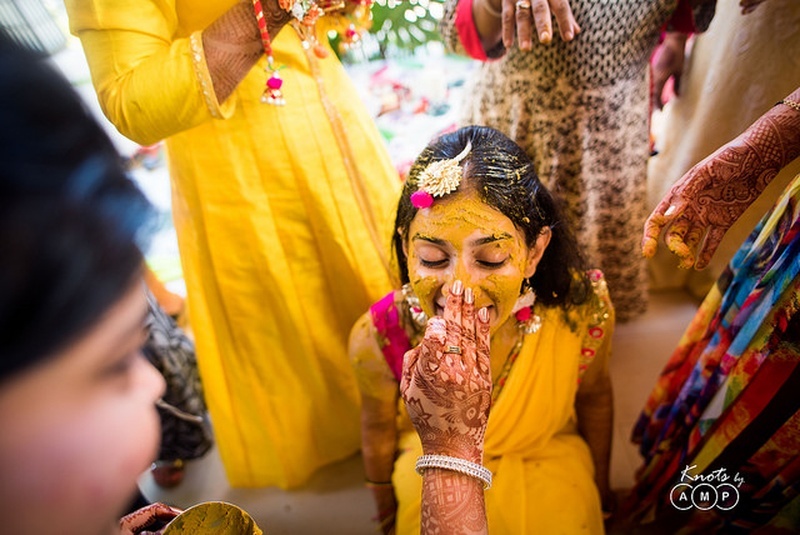 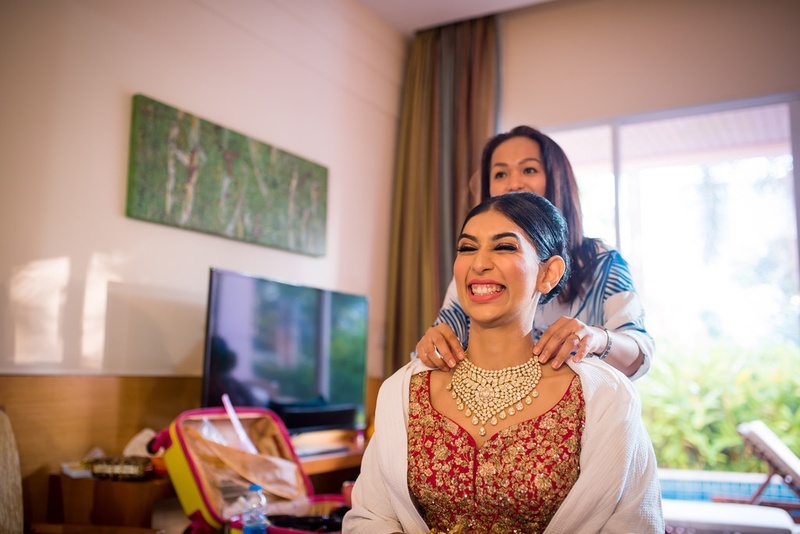 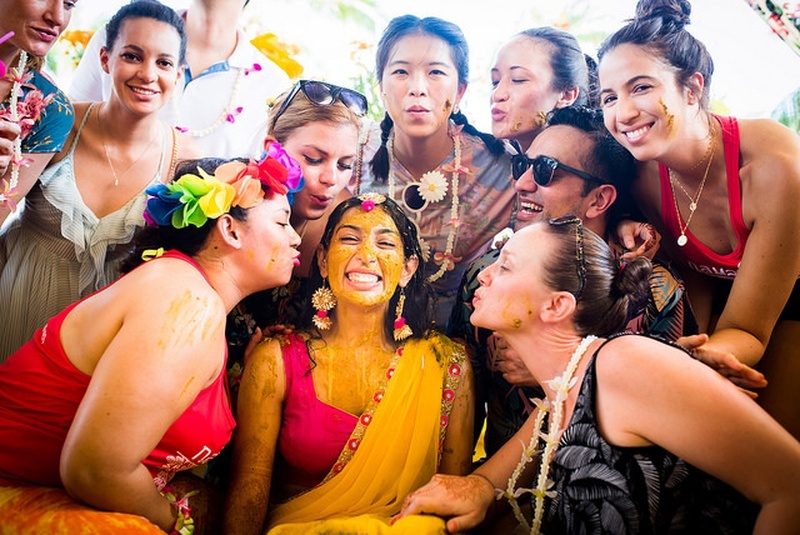 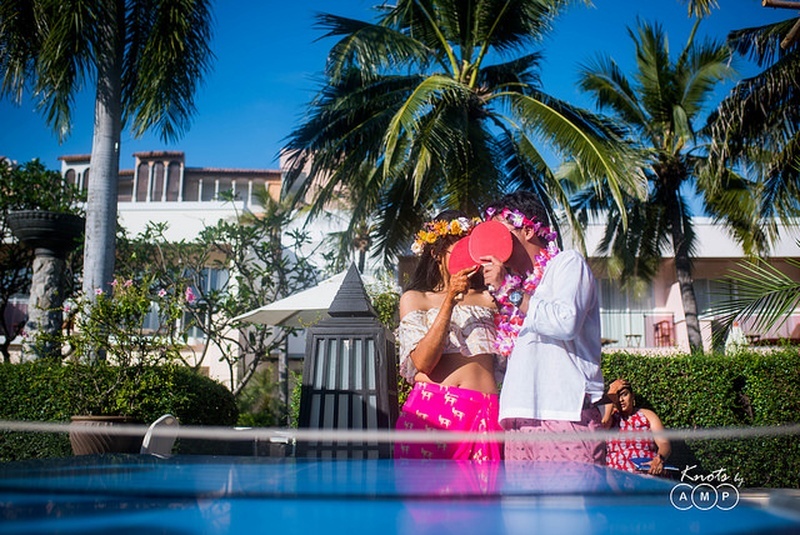 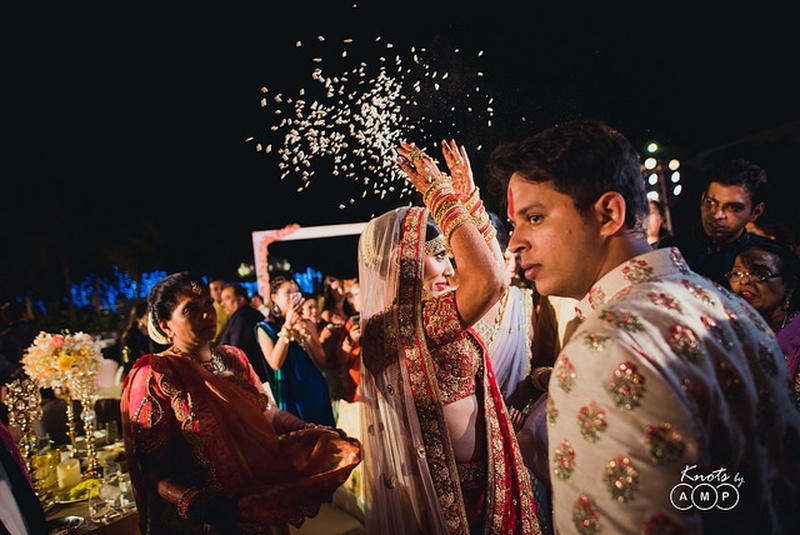 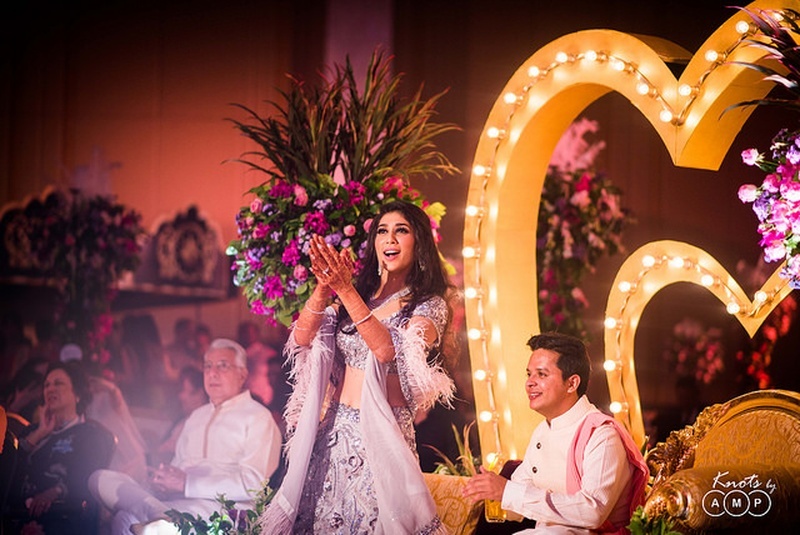 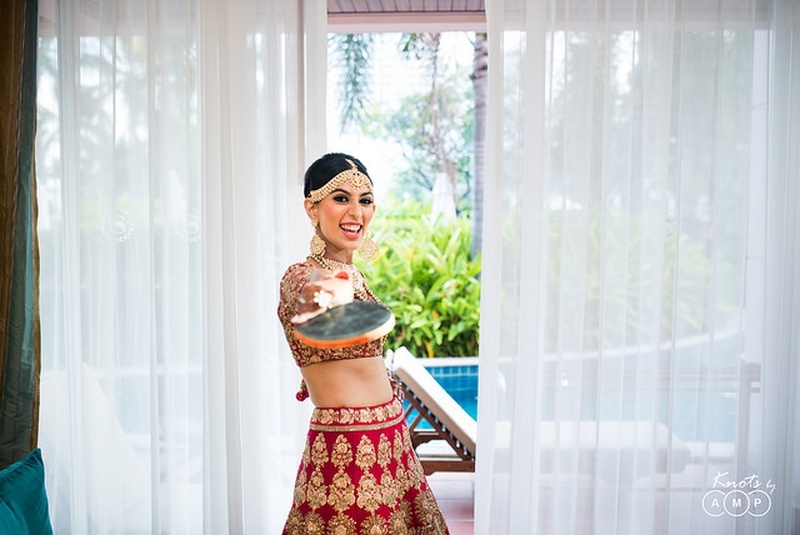 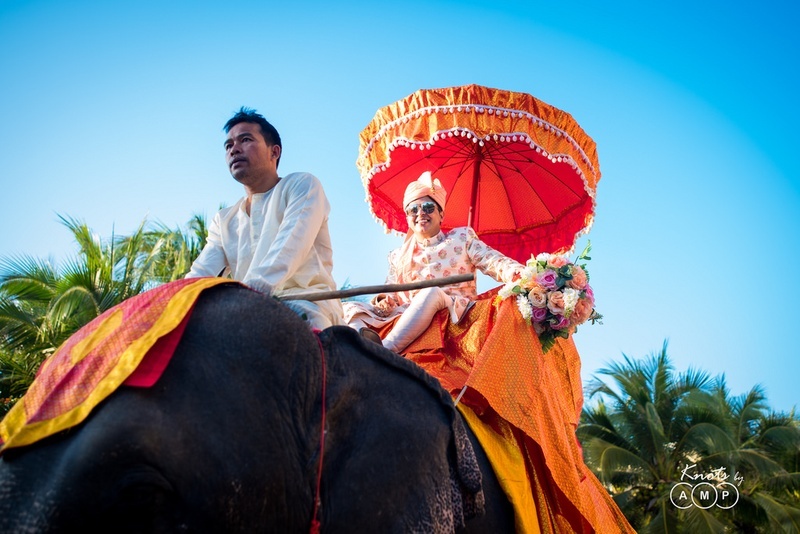 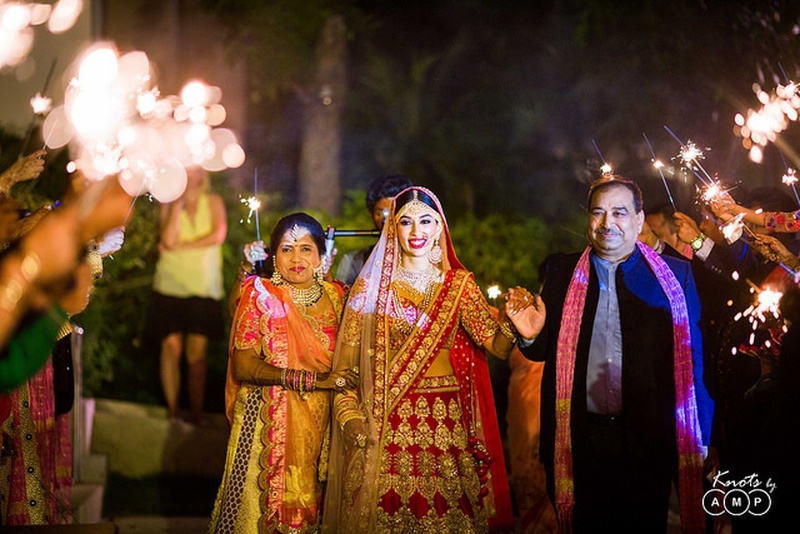 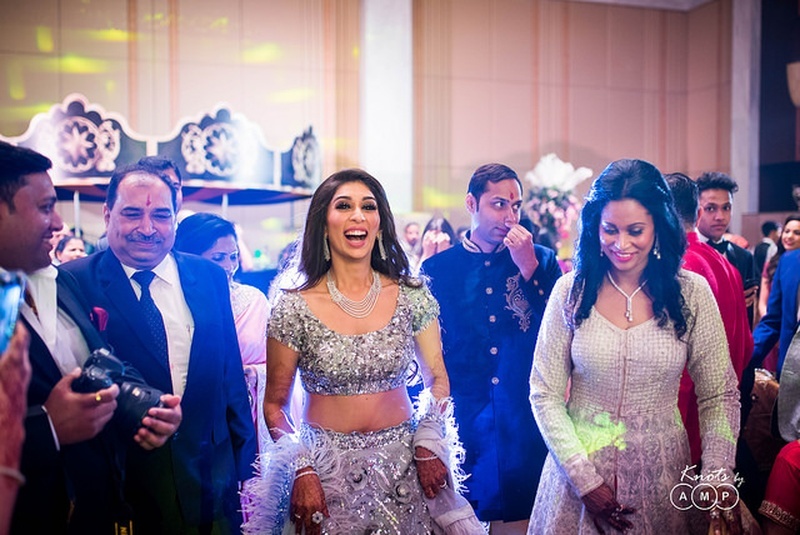 Now, she celebrates her commitment to Shubham in a gorgeous destination Thailand wedding. 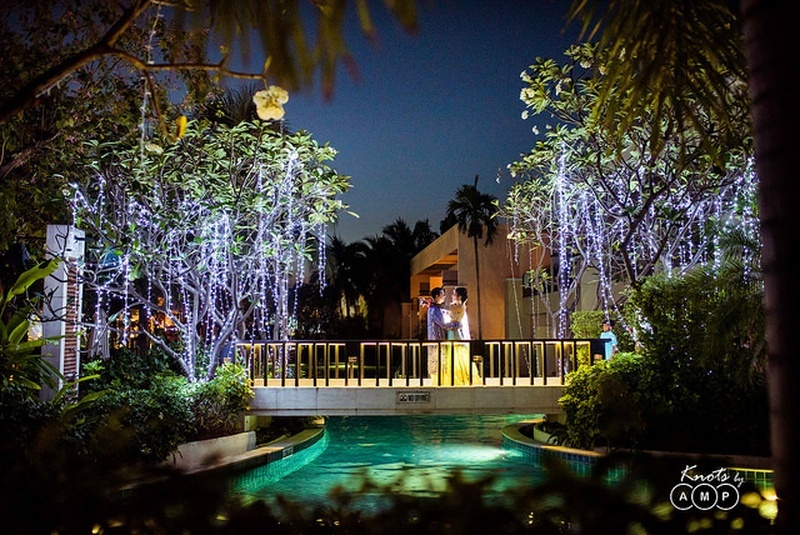 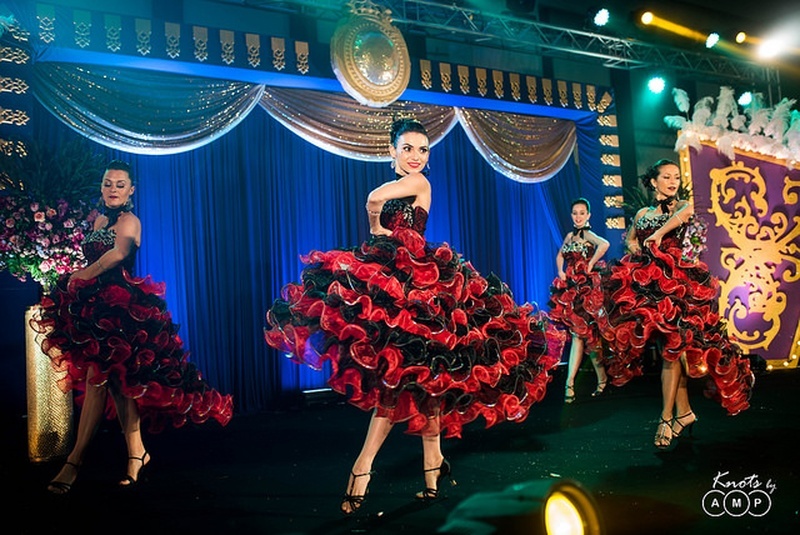 They chose the Sheraton Hua Hin for its picturesque beauty, hospitality and accessibility from India. 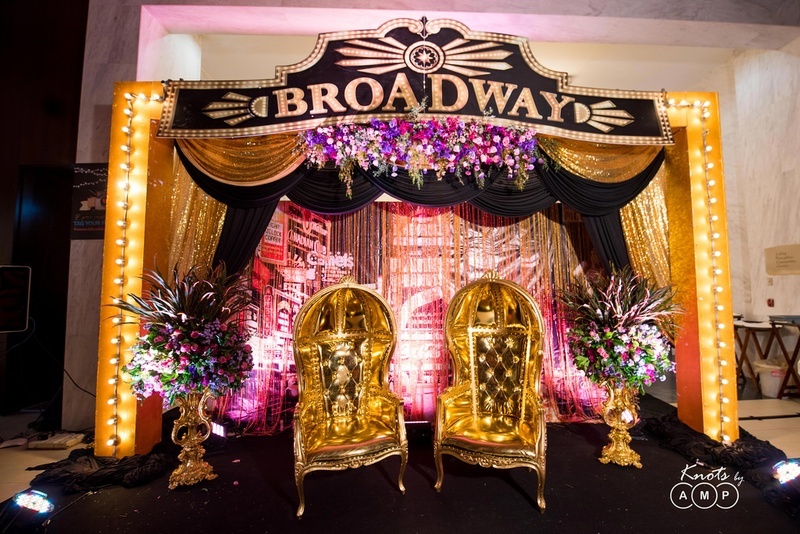 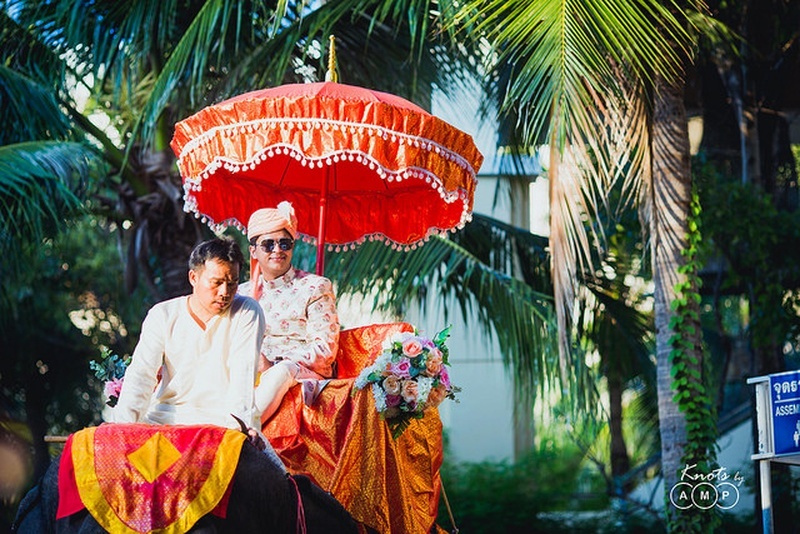 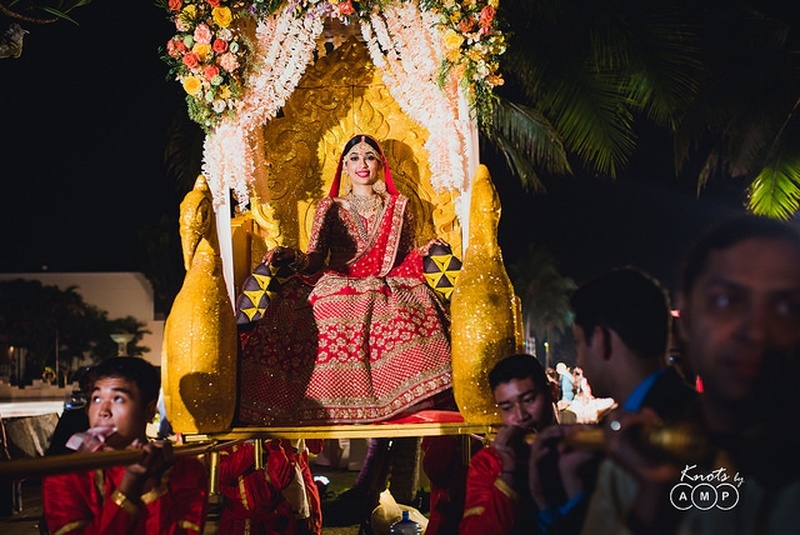 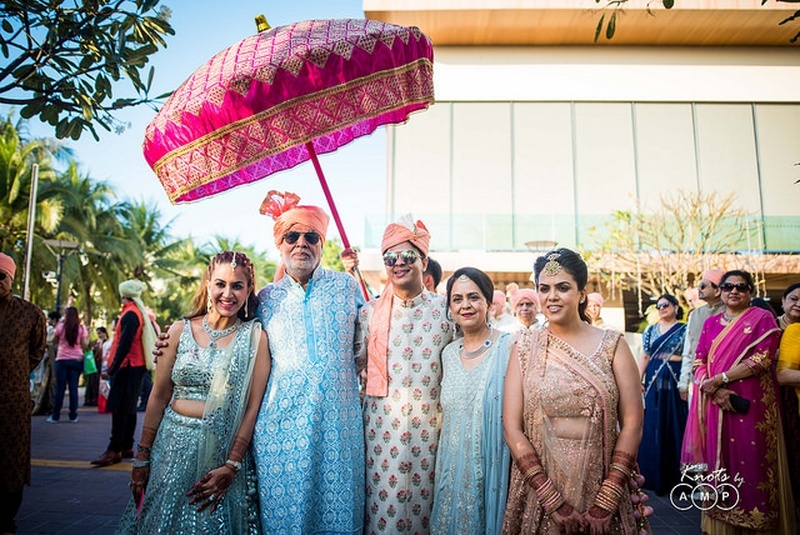 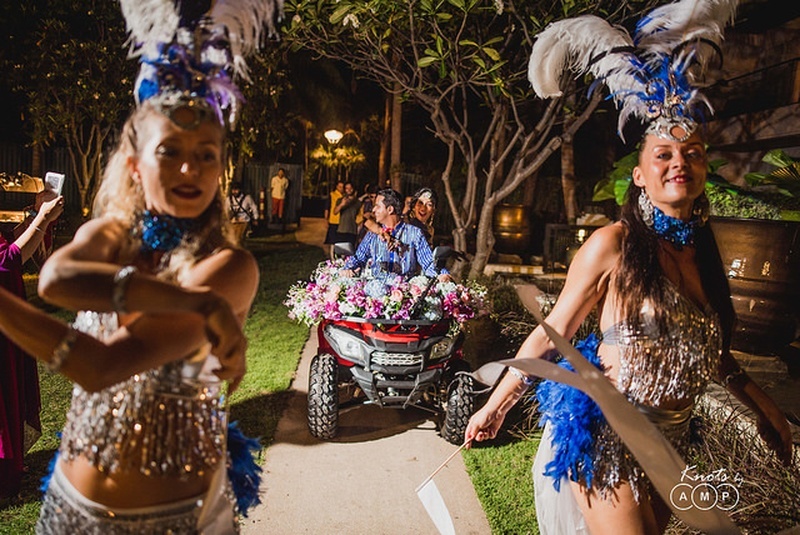 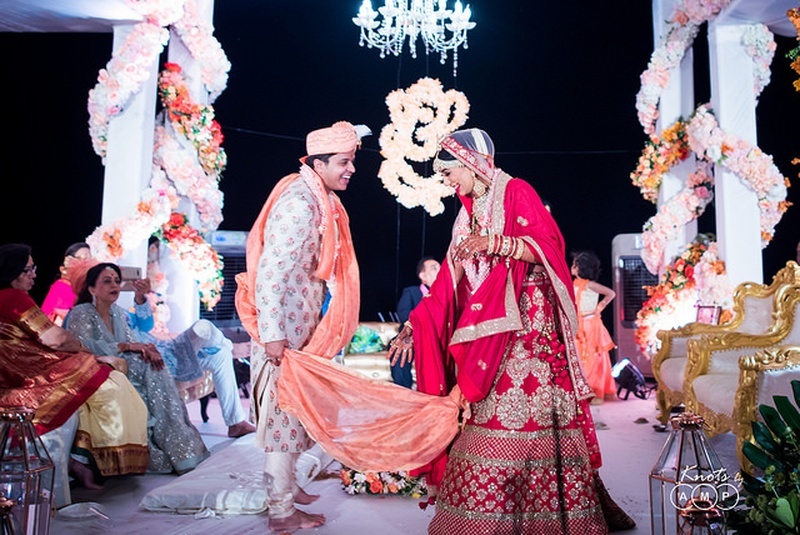 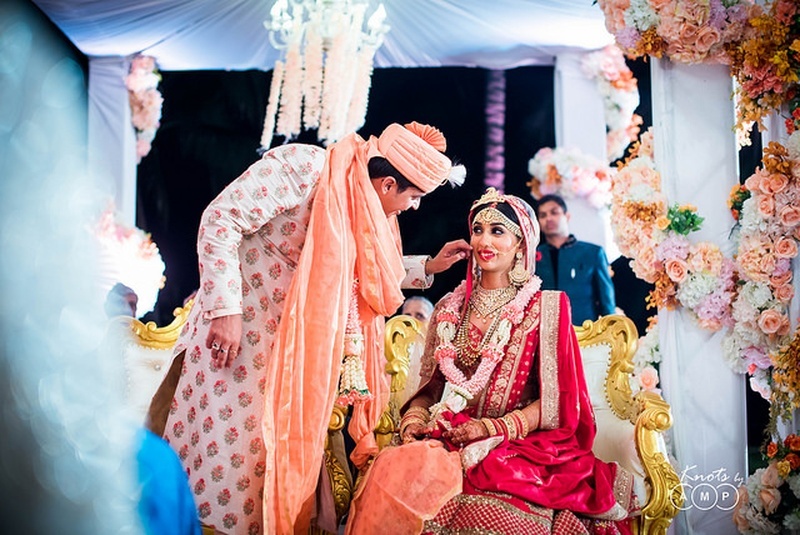 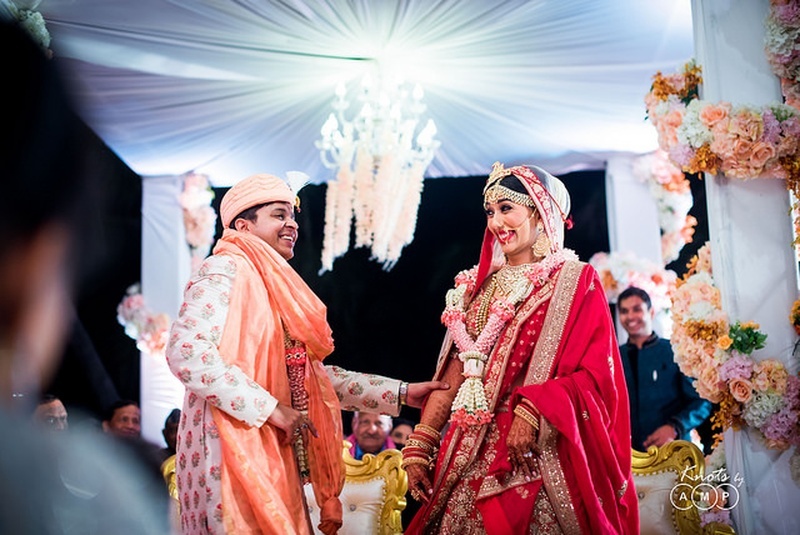 From the widest grin ever to the most energetic baraat and a groom who entered the old fashioned way - on an elephant, this wedding has captured our hearts just the way the bride did. 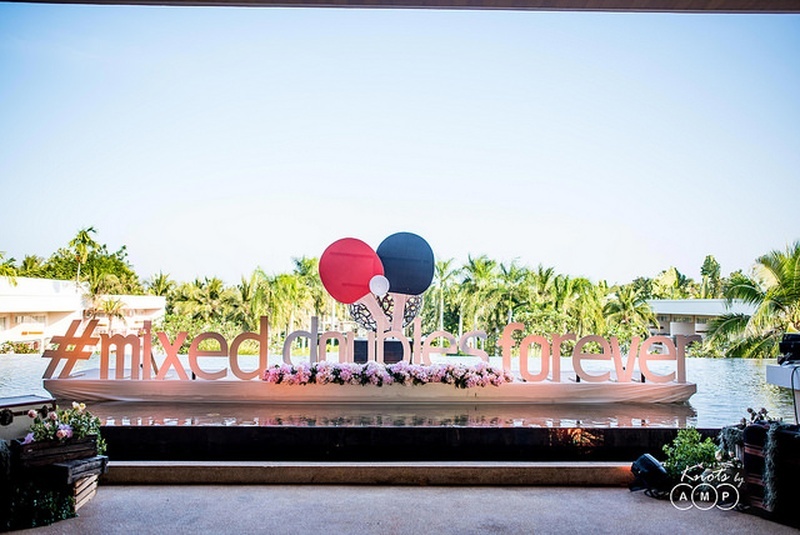 Even their unique wedding hashtag had us laughing #MixedDoublesForever! 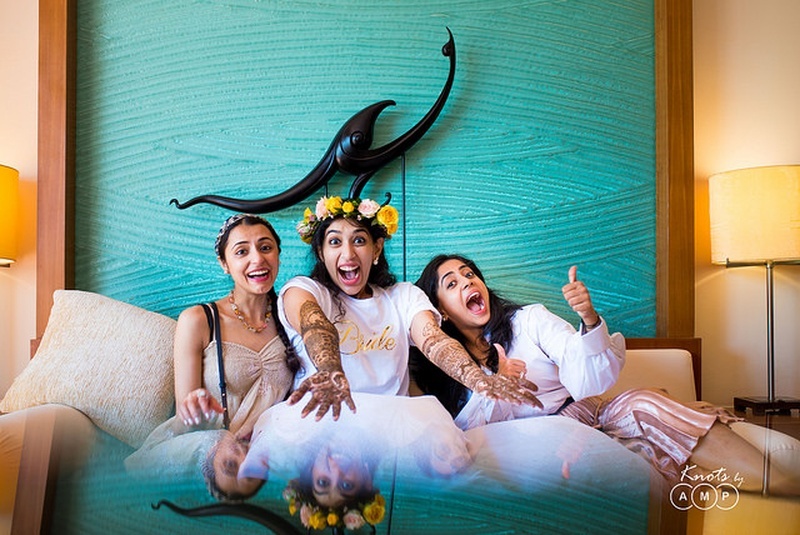 Check out the unique wedding photos below!